In 2018, the leaders decided to continue the work by focusing on the connection between Mathematics and Digital Technologies. 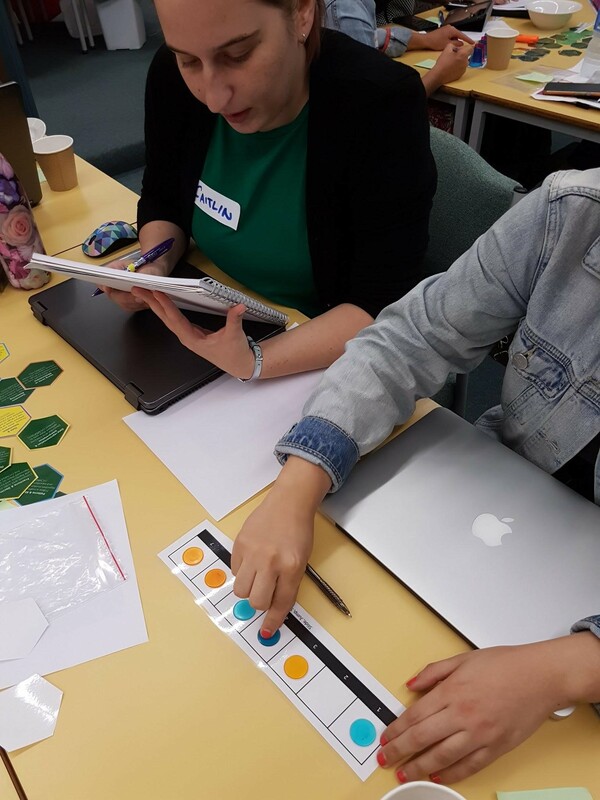 It was seen as a wonderful opportunity to provide well timed professional learning on the new curriculum and further the strong pedagogical work in Mathematics from the previous years. The leadership team asked University of Adelaide, CSER Victorian Project Officer, Celia Coffa, to facilitate the Term 1 workshops. Teaching teams from each school attended sessions in their year level groupings (F-2, 3-4, 5-6). Each session included an introduction to the Digital Technologies curriculum, considering the rationale, the context and content. 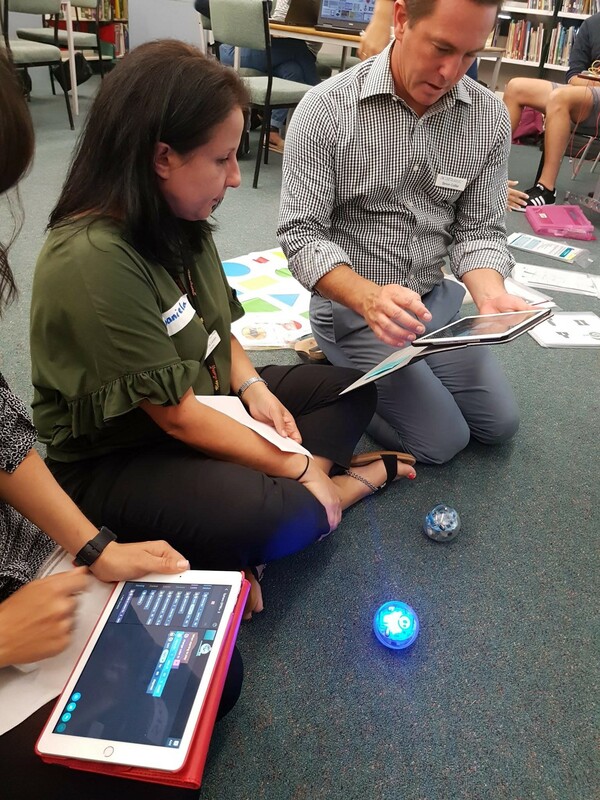 Teachers unpacked the curriculum and explored activities that supported Mathematical concepts. Luckily, Simon Collier, Project Officer for the ACARA Digitech in Focus project was able to work alongside Celia. 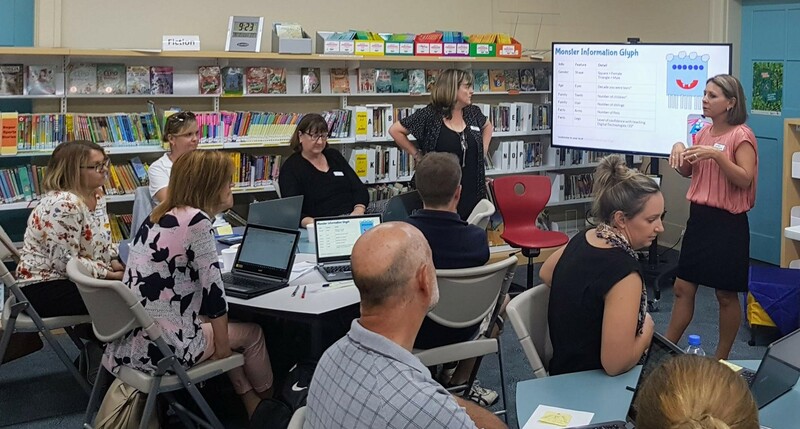 Each teacher registered for a CSER online course (MOOC) and will be encouraged to continue to engage with the courses throughout the year and in the follow up sessions that are planned for Term 2 and 3. 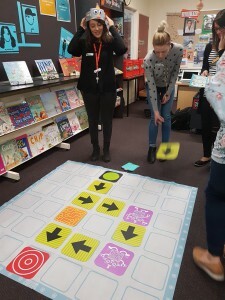 A number of the schools have taken advantage of the CSER Lending library and are furthering the student and teacher learning whilst getting to know the devices. It will be great to see how the teachers implement the Digital Technologies curriculum with their focus on mathematical connections. This entry was posted in Implementing Digital Technologies, News. Bookmark the permalink.